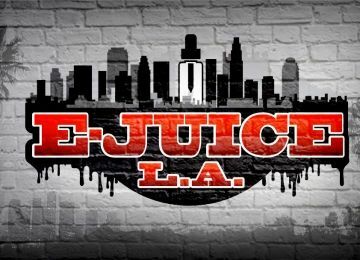 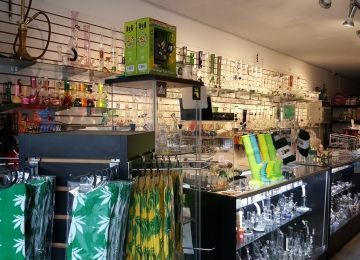 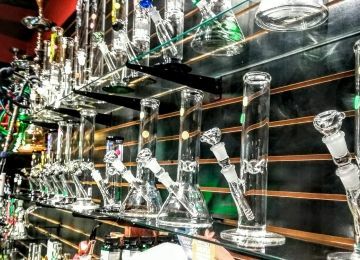 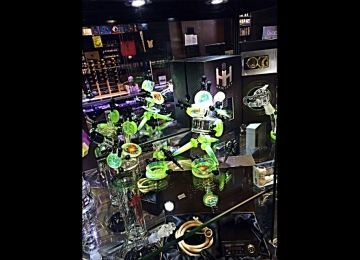 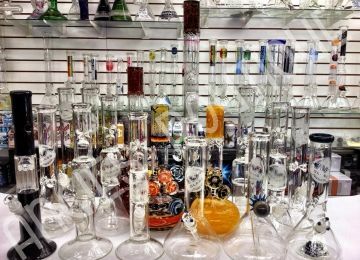 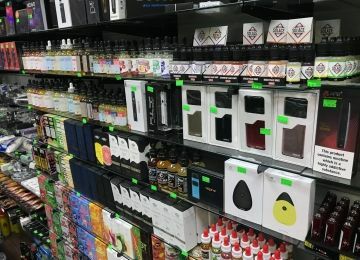 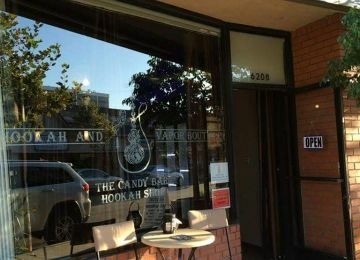 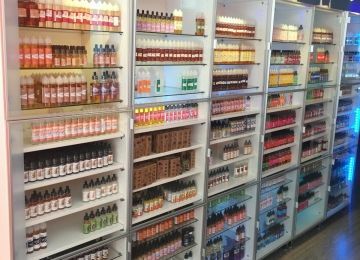 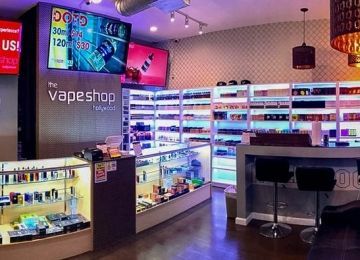 Looking for the best vape shops in Los Angeles? 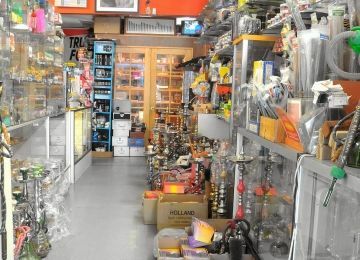 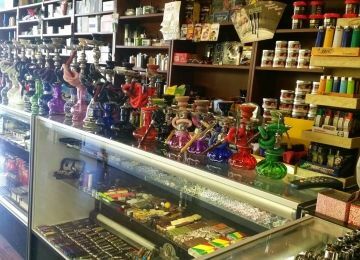 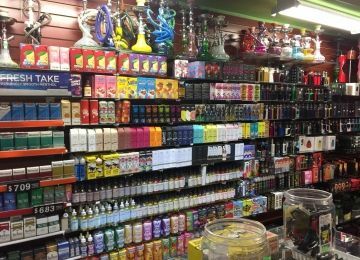 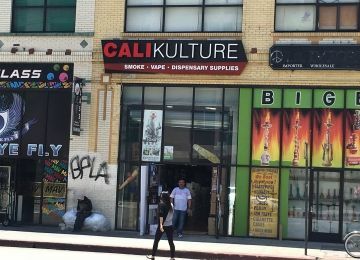 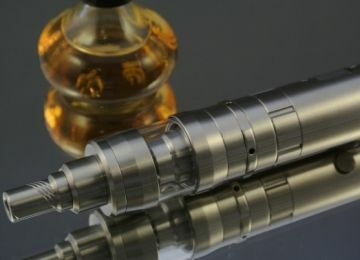 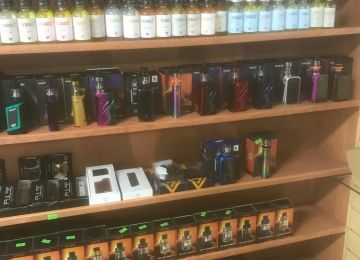 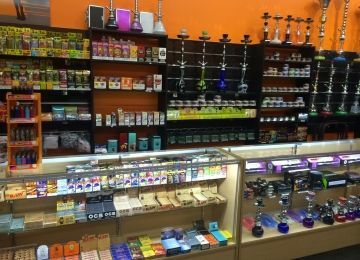 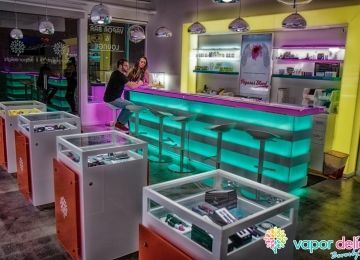 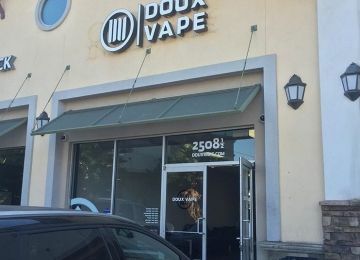 We added the most Popular known vape shops in the city center of Los Angeles to this list. 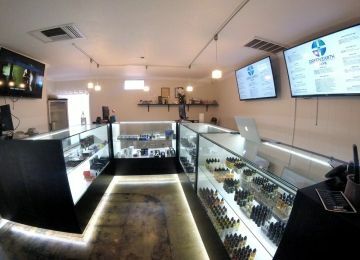 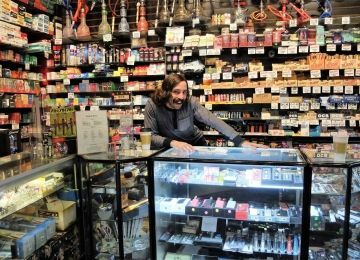 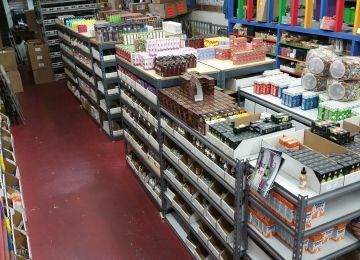 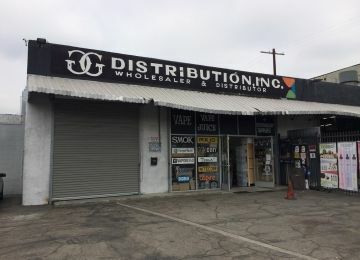 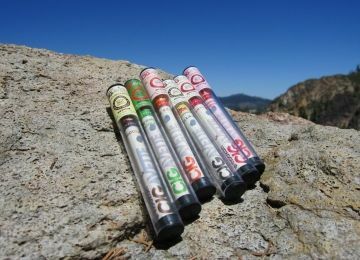 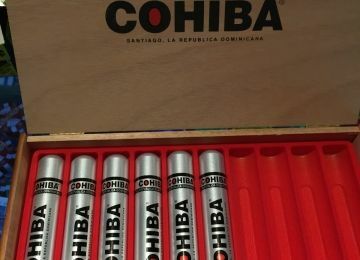 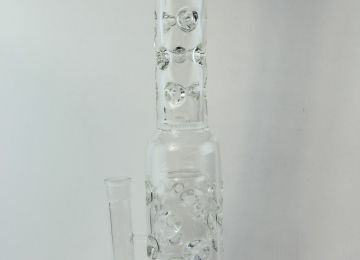 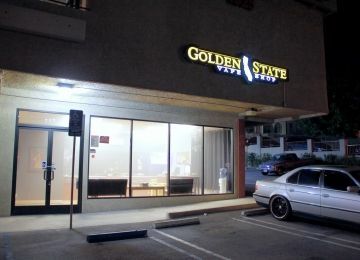 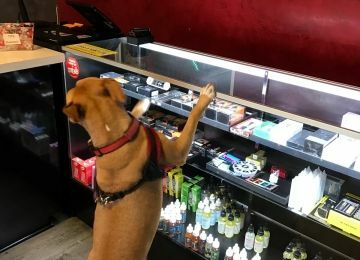 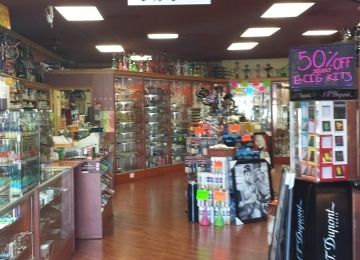 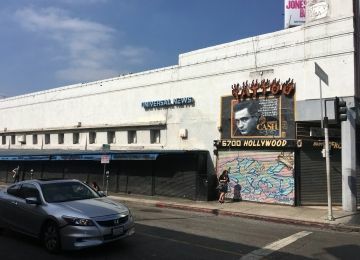 We contacted various Store owners in Los Angeles listed on vapersmap.com. 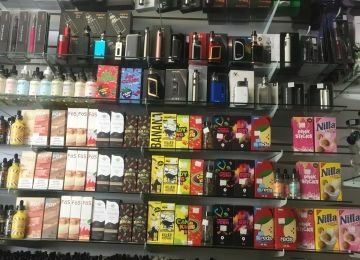 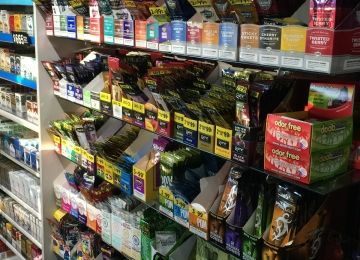 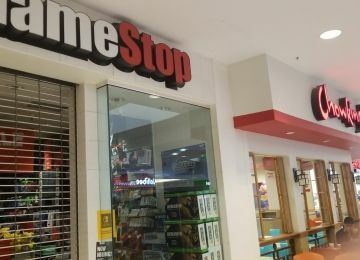 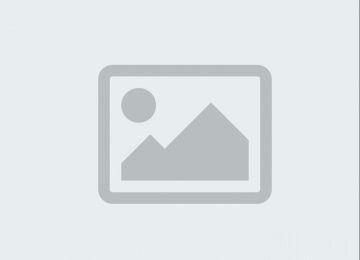 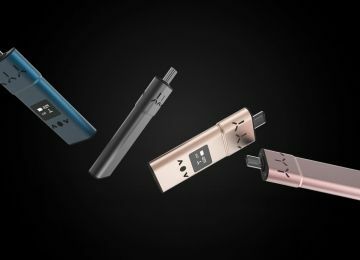 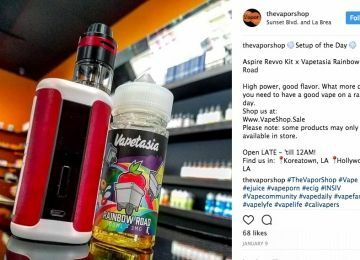 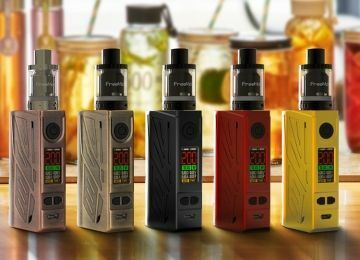 Up to now 100% seem very experienced about vaping and their shop. 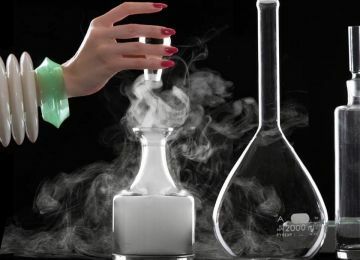 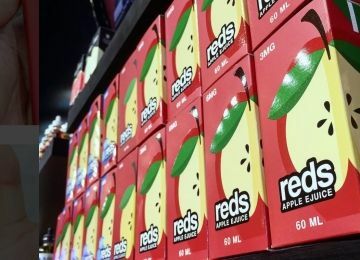 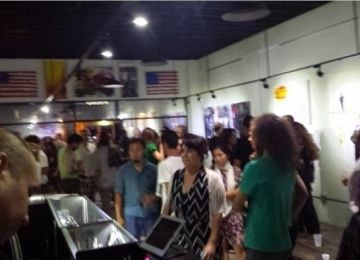 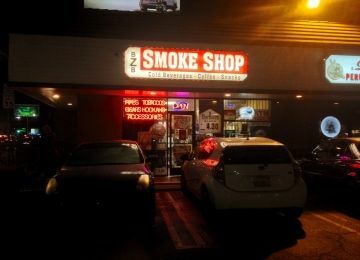 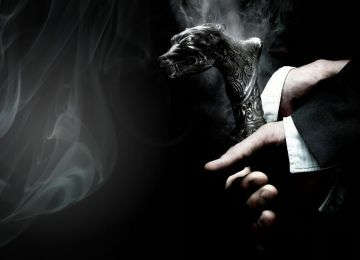 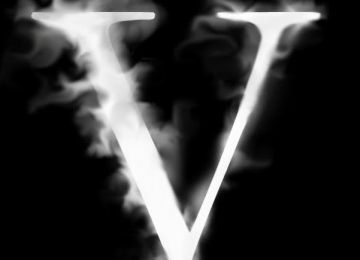 This is the place to come for the best e juice, in a variety of comforting and stimulating flavors. 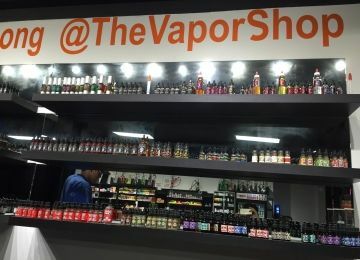 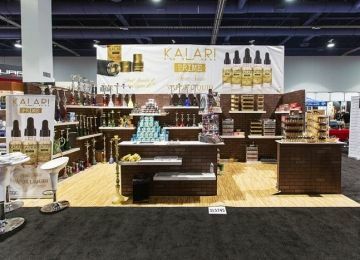 The Wall Street Vape Supply Co.